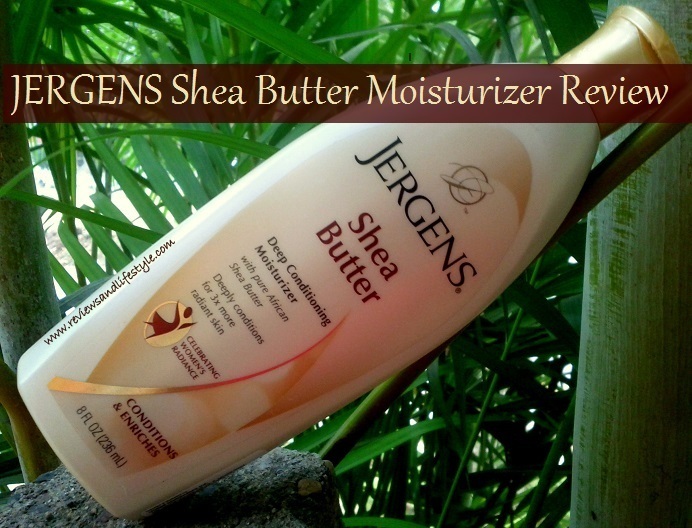 Jergens Shea Butter body lotion is a delicious smelling light-weight body lotion that instantly absorbs into the skin. It claims to deep condition and moisturize your skin and make it 3 times more radiant. It smells exactly like a butter caramel toffee and contains exotic ingredients like pure African Shea butter, Cocoa butter, Mango Seed butter and Caramel. Availability: Available online only on Flipkart.com, and that too it is mostly out of stock. So you can add it to your wishlist if you want to purchase it. 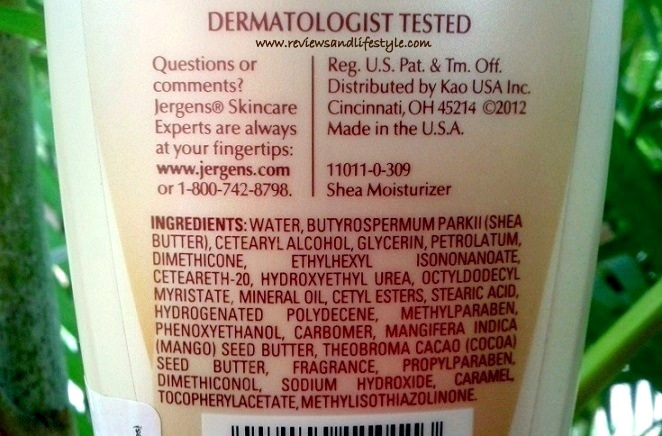 Offline, there are many shops in major cities that sell Jergens products, so you may find it there. 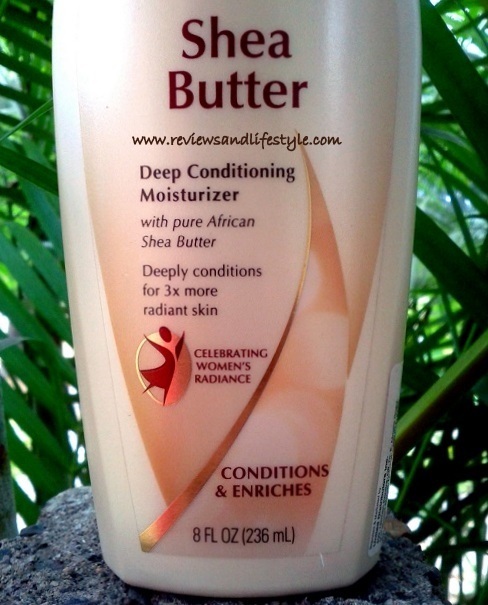 Jergens Shea Butter Deep Conditioning Moisturizer claims to spread fast on your skin, giving your dry and dull skin a visibly radiant sheen that makes it look and feel more beautiful. 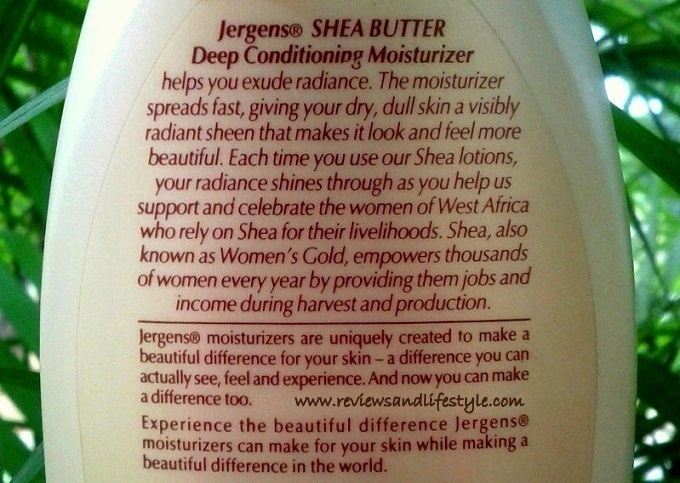 Jergens also claims that by using pure African shea butter in their lotion, they are supporting the women of South Africa, who rely on Shea for their livelihood. All shea and cocoa butter based products claim to be deeply moisturizing, but so far I have not come across a single such product that actually provides enough moisturization to my dry to normal skin in winters. Did this body lotion make any difference to my skin? Read on. 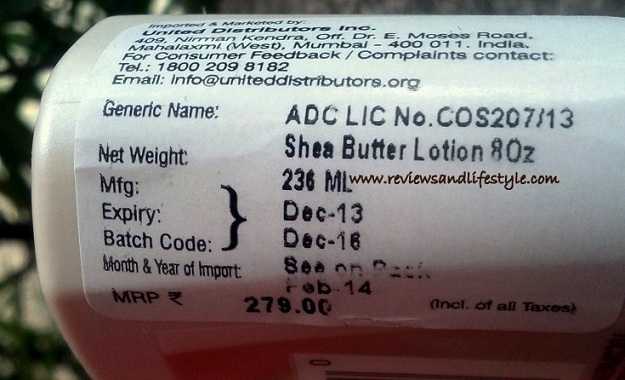 Shea butter, Cocoa butter, Mango Seed butter, Glycerin, Caramel and Hydroxyethyl Urea are the moisturizing agents. Hydroxyethyl Urea is different from Diazolidinyl Urea. It performs numerous fabulous functions in a product. You can read more HERE. You should stay away from products that contain Diazolidinyl Urea as that releases a carcinogen on coming in contact with our skin. Petrolatum, Mineral oil, Dimethicone, Dimethiconol are all silicones. While silicones are not considered good, these are important in winter body lotions as they form a layer on the skin, preventing moisture loss and further drying from the cold. 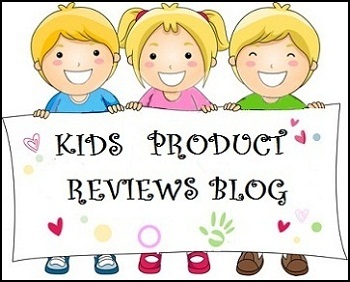 Hydroxyethyl Urea, Methylparaben, Phenoxyethanol and Methylisothiazolinone are preservatives. I had been trying to lay my hands on this body lotion since last winter, but it was always out of stock and further only Flipkart.com was selling it. This year I found it again on Flipkart and the seller was mentioned as WS Retail (which is Flipkart itself) and I immediately purchased. This lotion also comes in a blue bottle which is the older variation and the ingredients are also different. This golden packing is the latest with better/changed ingredients list. Some of the reviews there said this smells too chocolaty, but that's not true. This body lotion smells sweet and DELICIOUS, exactly like a butter caramel toffee. And once you put on your winter clothes, the fragrance remains on your skin for quite long. Otherwise, it fades off soon. The packaging is beautiful and classy. The flip cover is tight enough to make it travel friendly. You need to hold the bottle upside down for a few seconds, and then squeeze to take it out easily. While it does condition my skin to 50-60%, it does not deep condition my dry skin as it claims. It is definitely light weight and absorbs very quickly without leaving any greasiness behind. Smells luxurious though some people may not have a liking for this kind of sweet buttery fragrance. It gives best results when applied right after bath or on days when there is enough moisture in the air. I find it difficult to spread and hence it completely fails on the 'spread fast' claim. Because it does not spread easily, I end up using more quantity just to make my skin feel less thirsty. And still within 10 min, the skin starts feeling dry. Works somewhat better if you apply dots and massage small portions of skin rather than applying in one sweep. Overall, it may work for people with normal to oily skin but NOT for dry-skinned people. 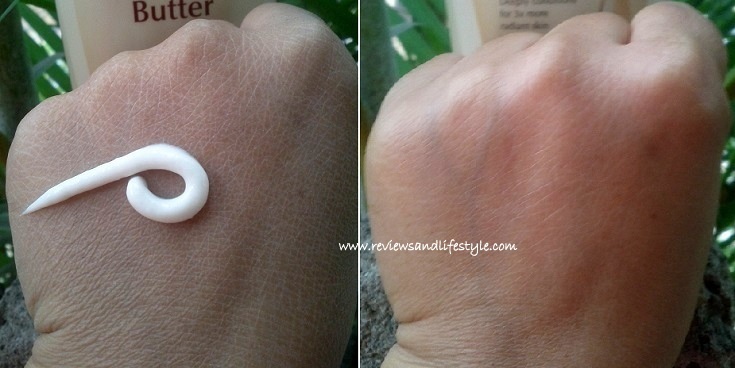 Looking at this before and after picture, you may think wow, this does make the skin radiant. Now let's look from a different lighting angle. And you can see that while the dry lines in my skin are no longer visible, my skin still looks scaly and leathery and not very smooth. It does not seem to penetrate deep into the skin. Just 10 min and my skin starts feeling dry and thirsty again and the entire moisturization is gone by 2.5-3 hours max. Only the portions of skin which are covered under clothing remain soft and moist. 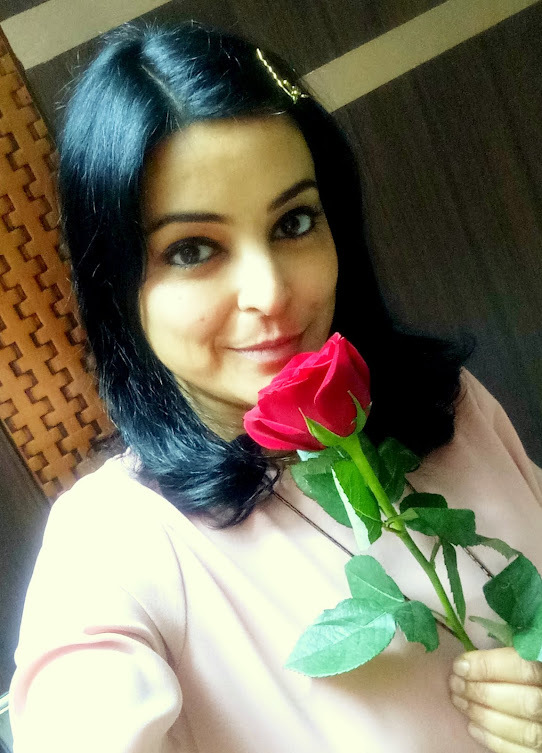 It does make the skin look radiant, but apart from that I did not notice any remarkable difference in my skin. It was a good one time experience to use this body lotion. I loved the fragrance. But I will not be repurchasing it as my dry skin needs more moisture than this provides.